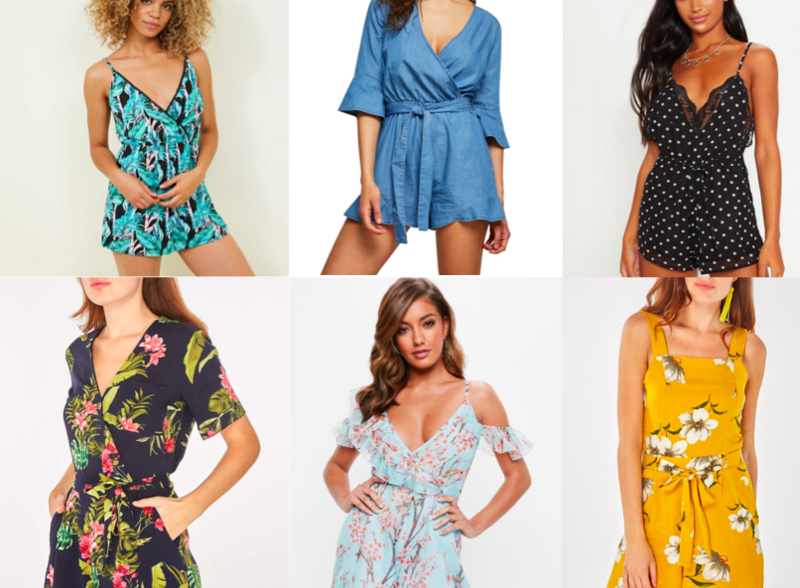 Ooh I do love a playsuit – seriously, it’s along the same kind of lines as dungarees; it just feels like you can do whatever wearing them, climb a tree, run after the ice cream van (just me?! ), wander along the beach on a windy evening – with the added bonus of the knowledge that you won’t be flashing your knickers! They are so comfy and yet they are so glamorous too! Absolutely love this new trend! I thought I’d share a few of my favourites for you guys – hope you find something you like! Last day of being 25 – Top 20 things!